How can you insure your site is backed up on a regular basis? Today, more than any other time it’s easier than ever to launch your very own website. It also means that you can easily make some mistakes with your own website. This is often a case of you don’t know what you don’t know. 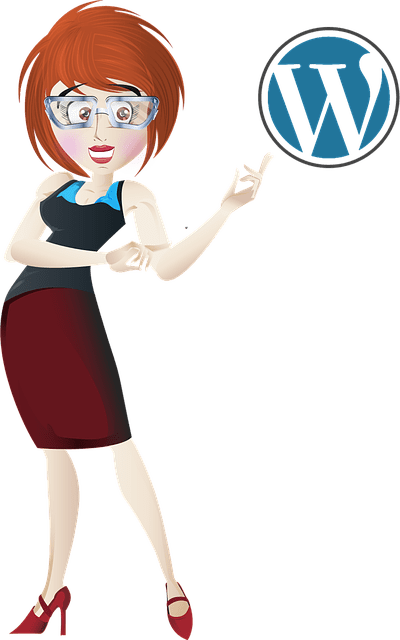 I’m going to share a few of the common mistakes that you’ll want to avoid when you’re setting up your own WordPress Site. This terrifies me, yes it keeps me up at night. If there’s one thing you MUST do consistently with your website is ensuring you have a backup of your site. This doesn’t mean that you do it once and never think about it again. No you need to do this on a regular basis. How often really depends on how often you make changes. For most of my clients, backing up their database once a week and doing a regular whole site back up once a month is usually good enough. But if you make updates to your WordPress site on a regular basis then you’ll want to do it more often. Yes, it can be a pretty easy thing to do. Install a good plugin that can take care of the process for you. Premium plugins like BackupBuddy* can do a great job. There’s also the service by the folks who create WordPress. VaultPress is another great option. Not yet ready to pay for a premium plugin? You’ll want to to check out the freemium plugin call Updraft Plus. I also recommend that when you get your site setup for back ups that you have the information emailed to you directly so you’ll know if there is an issue. Not sure if you’re ready to tackle the technical aspect of this? Contact me and I’ll provide you with a quick set up service. There’s certain responsibilities that all website owners need to take and there are two ways you can do this. Choose to do it yourself and learn the different things you need to do to ensure your website is secure and up to do date. 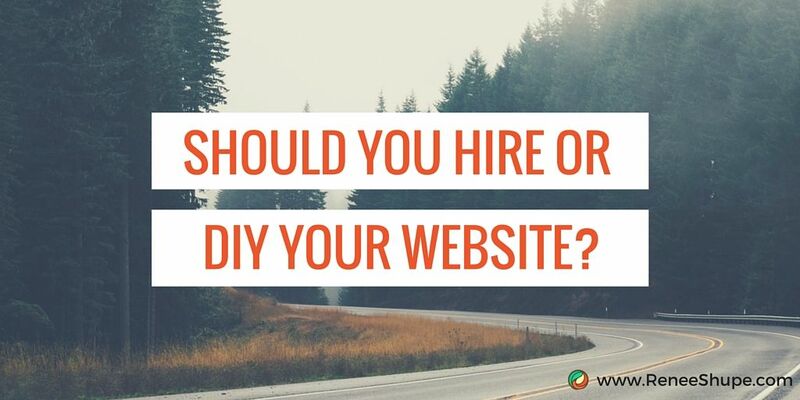 Or outsource the tasks, but either way you need to be an informed website owner so you can be sure that whomever you’ve outsourced to is doing the right things to make sure your site is running at it’s best. Many business owners overlook updating the plugins and/WordPress on their site because they fear something “might happen” when they do it. Well, something could happen, but that’s why you have a backup of your site. One thing I love about my personal web host* is they ask you if you’ve created a restore before you update any plugins, so they make it easy peasy for me NOT to forget. WordPress is an open-source service and because of this there can often be security issues, but because it’s open-source the folks who create WordPress are always working to fix any security issues and they usually do this pretty quick, but if you don’t update your site you can leave yourself open to getting hacked. This isn’t very good if you want to share the URL with someone, or if you’re speaking at an event and you want to direct your audience to a URL for free gift or optin AND it isn’t very SEO friendly. to get administrator access so you can make this change or ask them to do it for you. 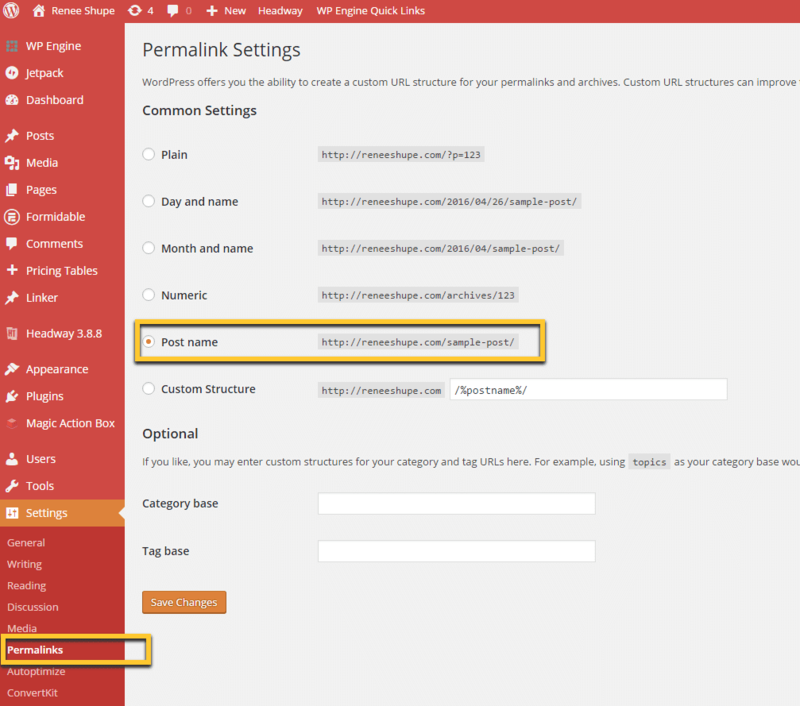 Once you’ve found the section for your permalinks you’ll want to update the structure and I recommend using post name (/%postname%/) as it keeps links short and allows for keywords in the URL. Category and post name (/%category%/%postname%/) is another popular option. For many new website owners when they discover the power of using plugins they want to use plugins for EVERYTHING, while fun, you really do you want to keep your plugins to a minimum if you can. Many new website owners will install a plugin to try it out, then decide they don’t want to use but they either only deactivate it or leave it alone. It’s a good practice to review your plugins on a regular basis to see if they plugins you’re using are doing the jobs you initially installed them for or if they are even relevant any more. If not remove them from your WordPress installation. For new website owners having ADMIN as a username can happen in two ways. The most common way for this to happen is using the 1 click install that most web host services offer. Some of these services don’t give you the option to change the username and by default set you up with Admin as your username (here’s a walkthrough on how you can change it). Same goes with your password. Make sure it’s complicate using a service like LastPass can make it easier to create difficult passwords and it will save it for you so you don’t have to try and remember them all. Many new website owners think that creating lots of categories and takes is the best way to help visitors navigate their website. Yet it usually does the opposite leaving a visitor confused and overwhelmed making it more likely that they’ll leave your site. Depending on how many categories or tags you’re using you can add extra load time to your site, causing it to slow down and this will have visitors leaving before they even land on your site. If you have a community that loves to chat and provide thoughts and comments on your website then it’s important to make sure you moderate the comments. Many new website owners never take the time to review the comments on their site and then find themselves overwhelmed with too many to review. To stop excessive spam comments install a service like Akismet or WP-SpamShield which is what I use. Most new website owners will have a contact us type page, but will simply have information on how to contact them by phone and email by listing their email address. To stop the potential of receiving an excess amount of spam in your email you’ll want to get a contact form set up on your website. You can go with a premium plugin like Gravity Forms, FormidablePro or Ninja Forms but if you’re not ready for a robust premium plugin I recommend using the Contact Form 7 plugin. There has been a 75% increase in traffic from mobile devices since last year. To say that having a site that is mobile responsive isn’t necessary is hurting your website and probably your business. When choosing a theme for your WordPress website make sure it is mobile responsive. Most current themes are, but you if you’ve had your website for a while you may need to look to see if you’re website is mobile friendly. If it’s not you can either get a redesign of your theme, install a new theme or use a plugin that can help with making your website mobile friendly, the one thing that’s not so positive about this is your desktop site and your mobile site will look different which can lead to confusion for your visitors. Have you made any of these mistakes, or are you just starting out and found this article helpful? **thanks to Jason Resnick for the inspiration with his article.